Swedish producer of contactless smart card readers and terminals, Arcontia Technology announced that one of the largest bus company providers based in Johor Bhru, Malaysia has integrated onboard light bus validators from Arcontia into their ticketing system. The bus company, Handal Indah, implemented an automatic fare collection (AFC) and payment system based on NXP’s MIFARE contactless technology. 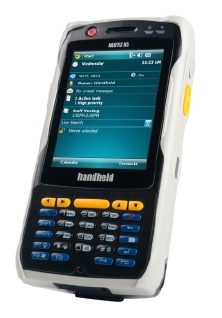 The system utilizes Acrontia’s ARC2330 validators to provide a quick, simple and more convenient means of payment for travelers. 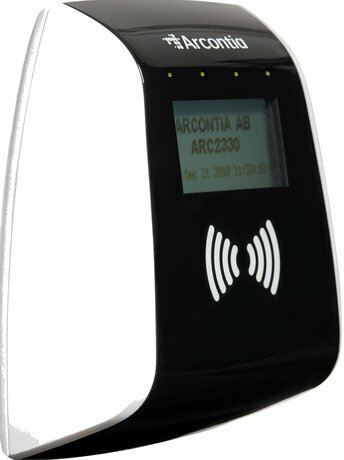 Arcontia’s ARC2330 validator from is a compact ISO 14443 A/B smart card reader, compliant with the entire MIFARE family, Smart MX, FeliCa, Calypso and ISO 18092 Near Field Communication (NFC), enabling fast transactions and quick passenger throughput. By the middle of 2012, all 400 stage and express buses operating throughout the city of Johor Bahru will be upgraded with the new AFC ARC2330 validators.